Part of a winning tournament experience is feeling that all your needs are taken care of at every moment. From arrival and registration, to the 1st tee, and onto the tournament buffet — our impeccable staff are on hand every step of the way. 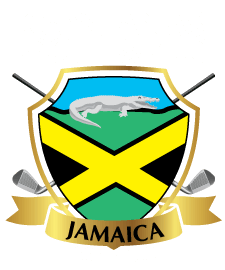 Caymanas has a beautiful swimming pool and bar, with free WIFI for your guests and the tournament director. 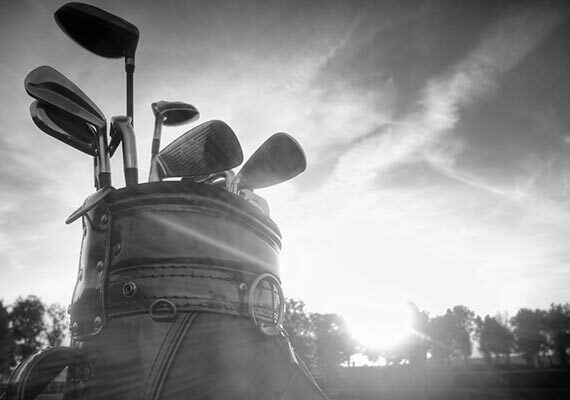 Contact us for more information about organizing your golf tournament. For more information about organizing your golf tournament packages please feel free to contact us today.